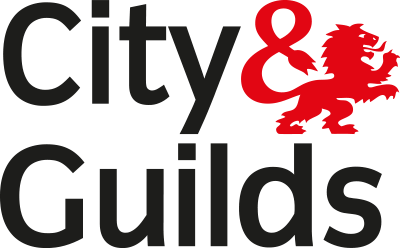 We are also professionally trained, qualified and registered Gas Safe Engineers (Gas Safe Registration number 300135) and carry out every type of heating and plumbing repair, from servicing and appliance replacements, ranging from fires, full heating systems, boiler exchanges, system conversions and many more. 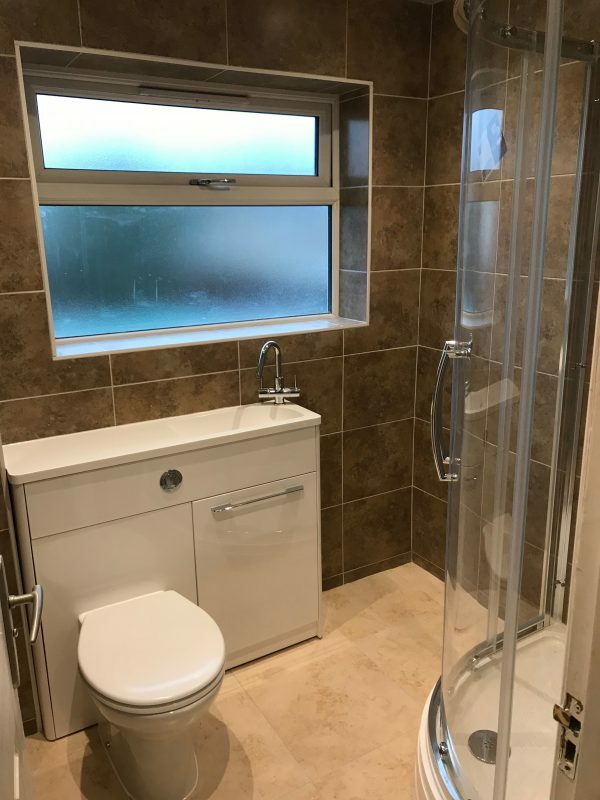 If you are thinking of updating your property in any way, replacing your bathroom or looking at a kitchen re-design, we can provide all the plumbing services for your new project, we can help with all the many different trades, from electricians, carpentry, plastering even the final decorating. 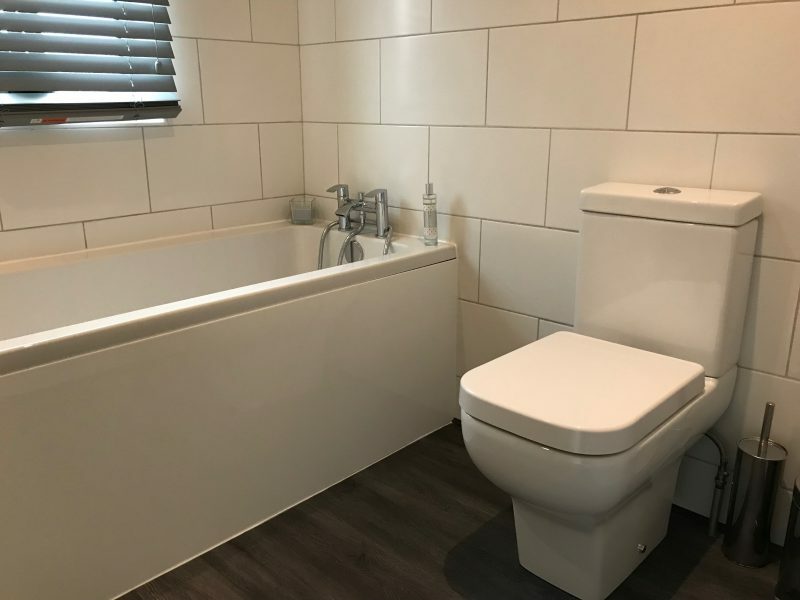 Braeside Property Services can provide all services from start to finish at a competitive price and most importantly we turn up on time, keep you fully informed and provide an excellent finish you will be proud of for years to come. Highly recommended! Friendly, honest and very personable. 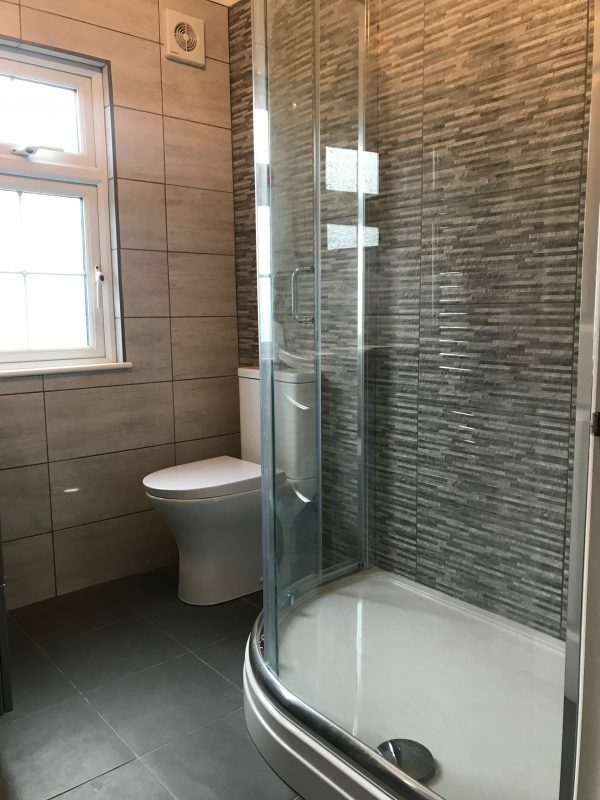 Job was finished in good time to a high standard and the advice offered on the quote was excellent, practical and realistic with alternatives offered. Will definitely be using again! Thanks Neil! Fantastic work, well within the table frame given. Cannot recommend Neil highly enough. 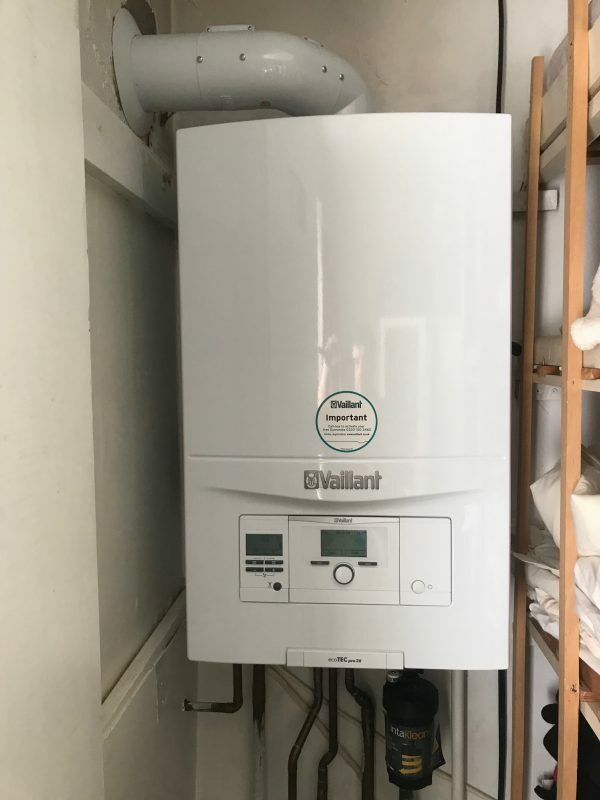 Neil quickly identified a fix for our boiler issue and was able to provide a quote for the cost and good availability to make the repair. He carried out the work to a high standard and left everything in a tidy state. Neil is always polite and helpful and we never hesitate to approach him first for any issues or servicing. Fantastic - good advice on my every question. A new boiler fitted with minimum upheaval. Everything checked over and even fixed my non-working Cannon Coalridge gas fire. Another company had said it was beyond repair and couldn’t be fixed. Thank you so much. This is the second job Neil has done for us. He is really, really good and we would highly recommend him. Neil arrived on time and did an efficient and tidy job. He has looked after our central heating system for a number of years and we have always found him to be honest, knowledgeable and reliable. Wouldn’t hesitate to recommend. Very polite and professional. Arrived when arranged and work undertaken very efficiently. Would not hesitate to use again for small or large jobs. 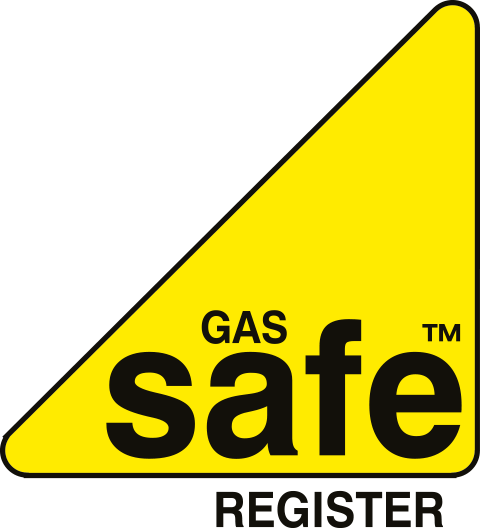 A very professional installation, technically meeting all gas safety requirements. The working area was left clean, and the work was of a standard such that no redecoration was required afterwards. Very prompt and friendly work done well and quickly as well as addition work. Very pleased. 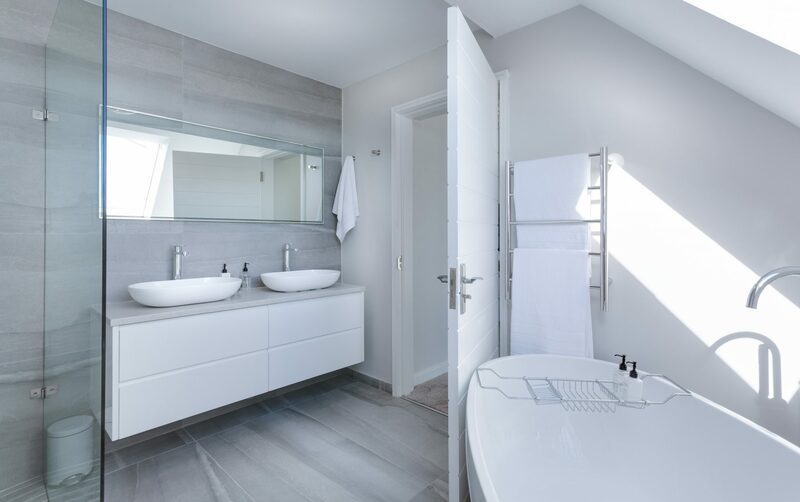 © 2019 Braeside Property Services. All Rights Reserved.